If you’re a big Target shopper, you may have noticed their new women’s fashion line, called Universal Thread. Everything’s priced under $40 and the sizing is super-inclusive (00 to 26! ), so there’s a lot to love. 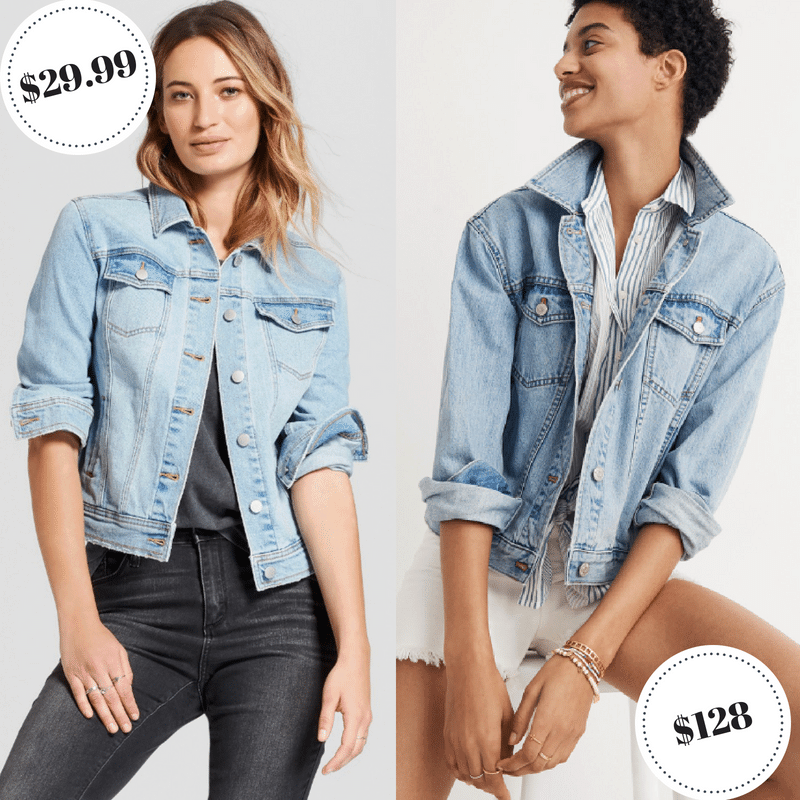 When I first saw Universal Thread at my local Target, I thought there were some slight similarities to Madewell, as both brands feature trend-forward basics with a heavy focus on denim. Then I took a closer look, and realized Universal Thread has some straight up Madewell dupes for a fraction of the price. If you can’t afford Madewell but love their vibe, keep reading. 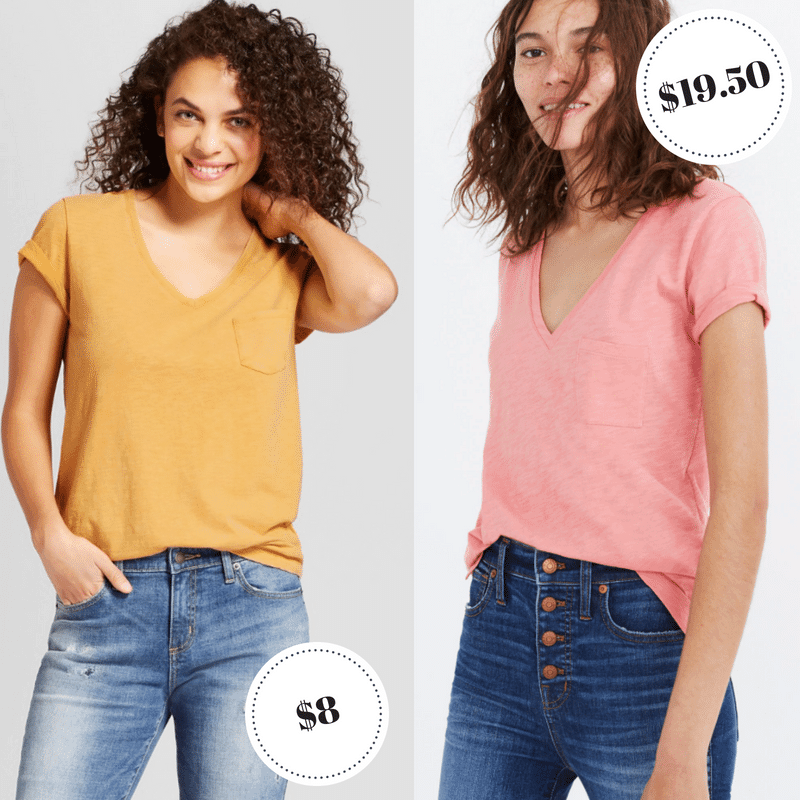 We’ve scoped out the best “look for less” pieces from Universal Thread and compared them below. Distressed denim + strategically placed rips + a raw hem = stylish skinny jeans that are practically identical. 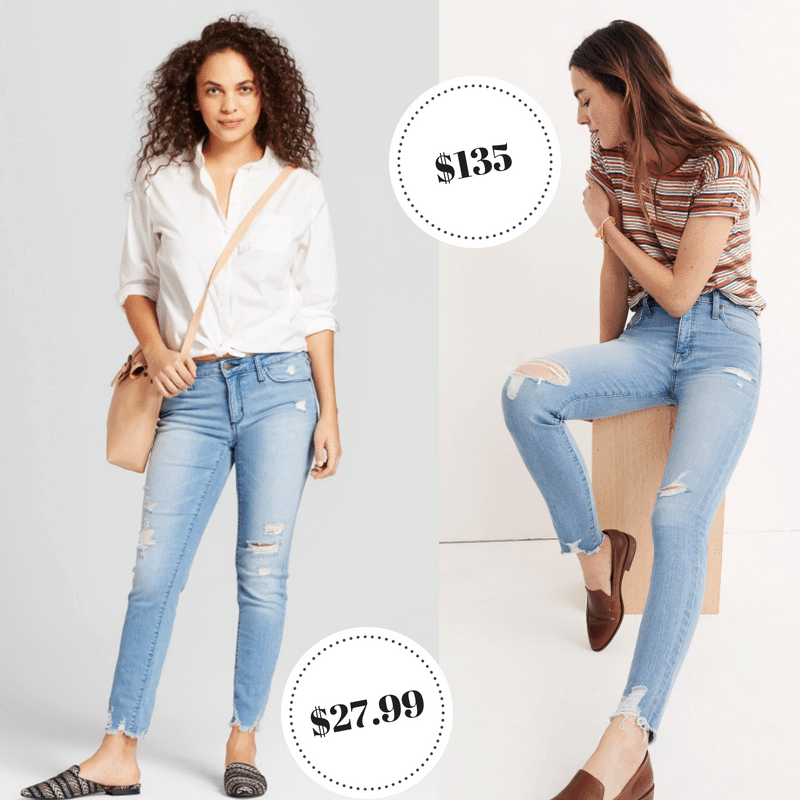 The only difference is the waistline; the Universal Thread pair is mid-rise, while Madewell’s is a high rise. For jeans like these, which are ultra-trendy and will likely only be “in” for a season or two, save yourself $100 and go with the lower priced skinnies. 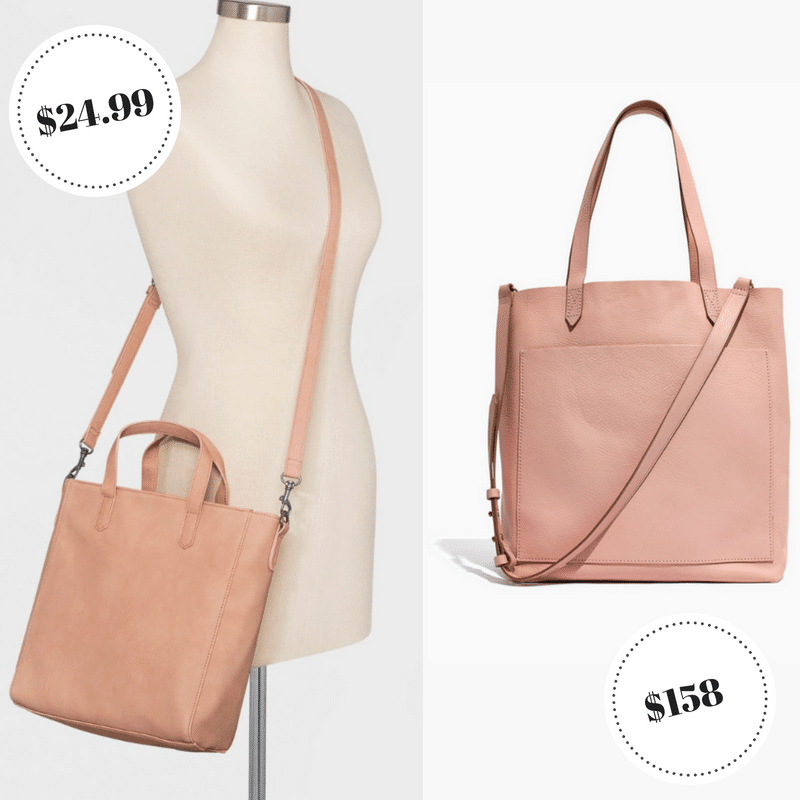 The steep price difference in these totes likely stems from the materials used. The Madewell tote uses a higher-end real leather, while Universal Thread is made with faux leather. You may have a personal preference here, but both handbags offer a roomy, timeless design that’s perfect to carry on campus. Plus, you can’t beat that soft pink color. So pretty! 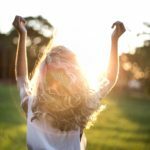 The short sleeve button-front blouse is a classic and vertical stripes are trending for summer. 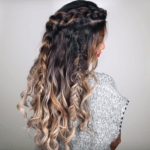 This is a style that works in professional settings, yet can easily be dressed down, too. 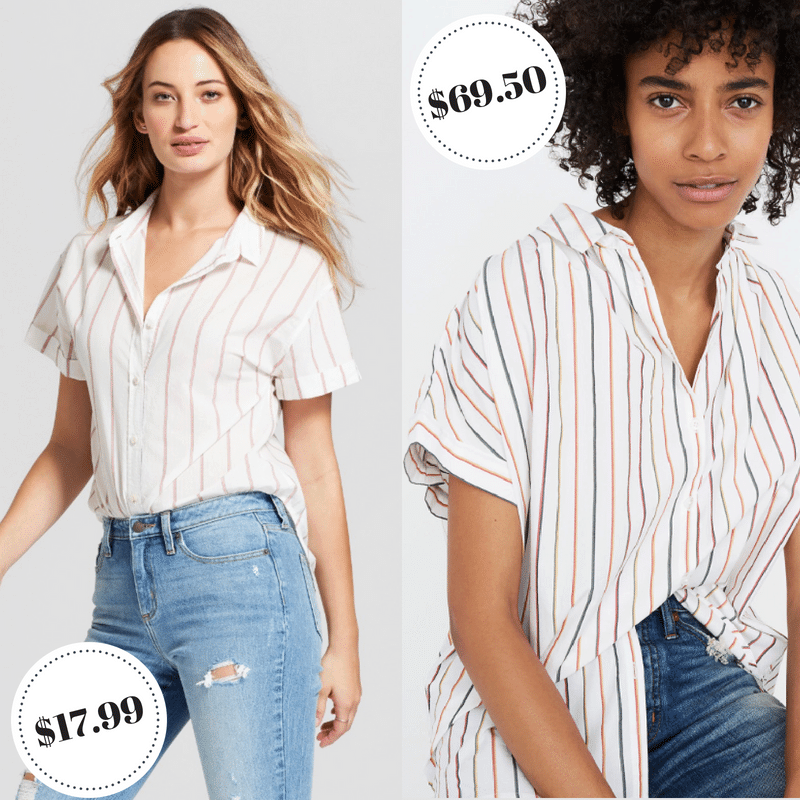 While both tops are chic and breezy, the Madewell take features multicolor stripes and a boxier fit; Target went with a single color stripe and a more fitted silhouette. It seems like low-cut booties are everywhere right now and we love this fresh take on a typical boot. Both stores have cognac-colored versions with a pointy toe and stacked heel that would look adorable with skinny jeans or wide-leg pants. Each does have a different vibe, though. 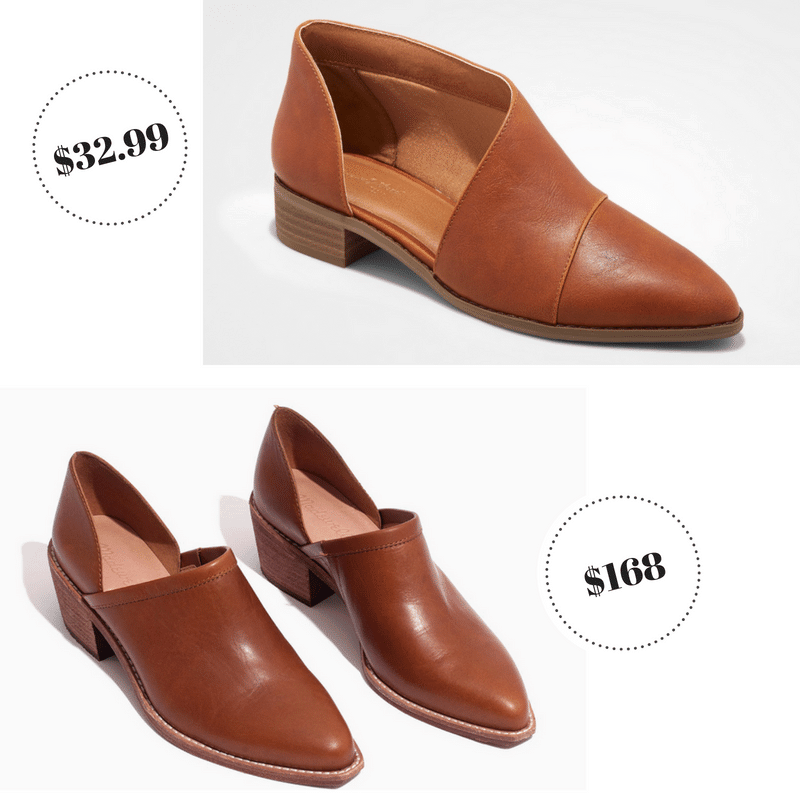 Madewell’s is more traditional and menswear-inspired, while Target’s cutout shoe has an artsy, bohemian feel. Denim jackets are an absolute wardrobe staple. If you don’t have one yet, we say choose one of these. The lighter hue means it can easily be styled with dark wash, black and white denim, so whether you splurge or opt for a budget-friendly jacket, you’re going to get a lot of style mileage out of this piece. You probably have a bunch of basic tees in your closet already, but one more couldn’t hurt… right? Similar pocket placement and a v-shaped neckline make these t-shirt twins. Both are also made from 100% cotton and come in a variety of cute colors. While they’re called sandals, these are really more of a sandal/flat hybrid. 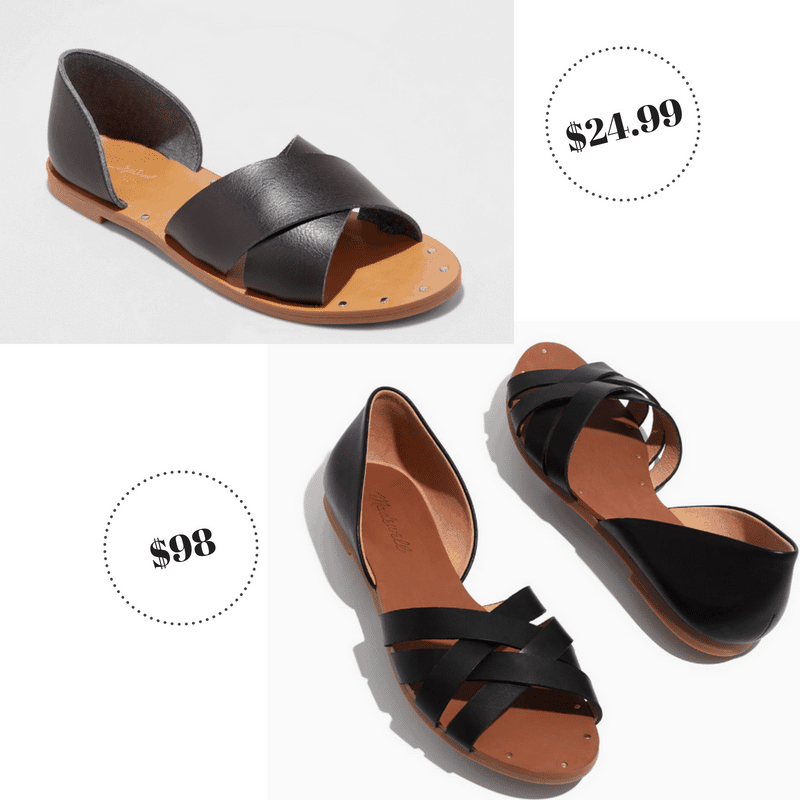 Target’s rendition has crisscross straps and Madewell went with a woven design, but both have that neat nailhead trim around the footbed. Shoes like these are ones you’ll want to wear all season long. 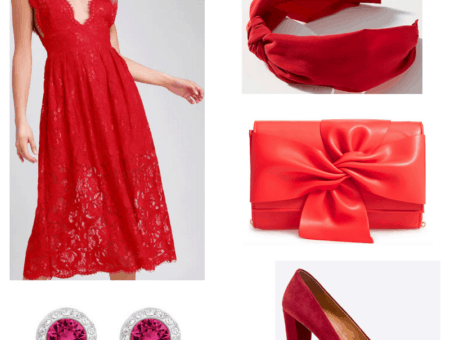 The design is totally classic and works for casual and dressier occasions. Getting dressed doesn’t get any easier than this. 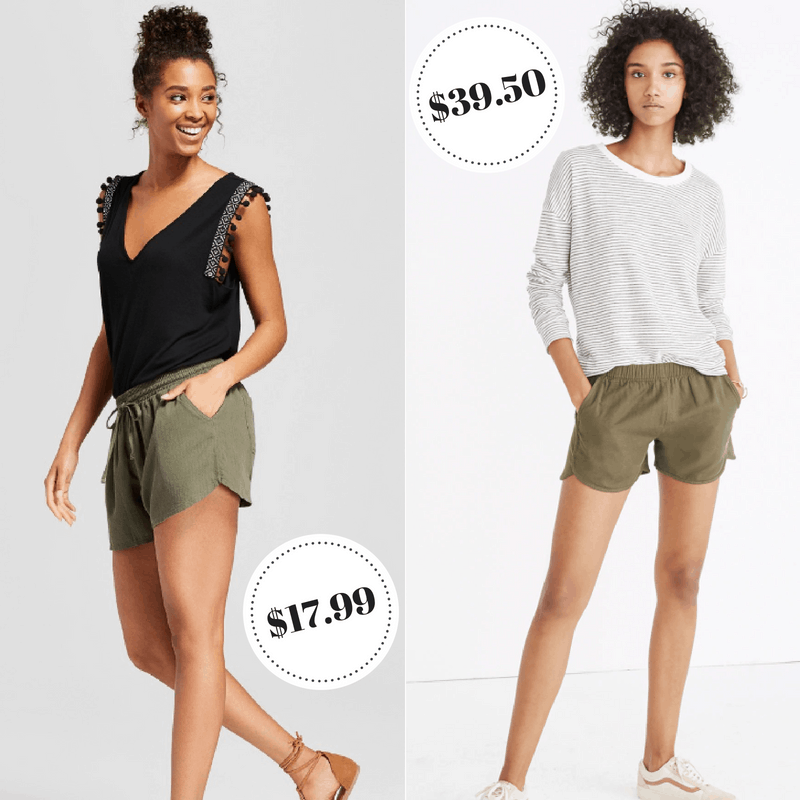 Both shorts come in a wear-with-everything olive hue and feature a comfy elastic waistband and pockets. We’d style either pair with a tee, plus your fave #7 sandals and #5 denim jacket featured above. 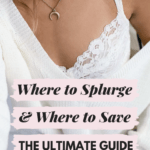 Have you shopped Universal Thread? 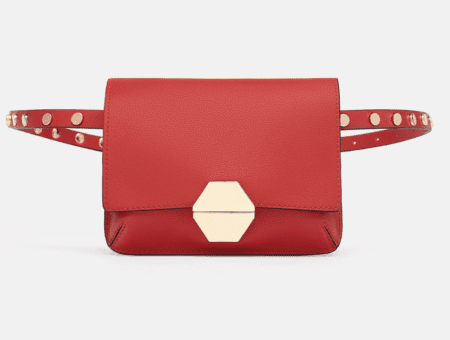 Are you a big fan of Madewell? What do you think of these dupes? Drop a comment and tell us your thoughts.